I am glad to be joining the Poetry Friday Community again this week, with special thanks to Karen Edmisten for hosting this week. 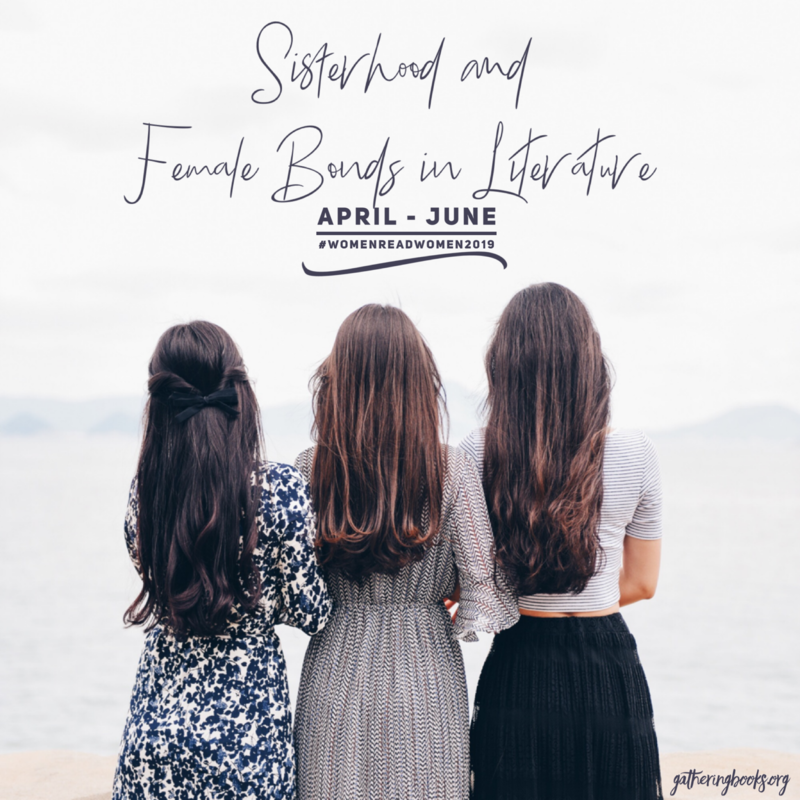 We have just recently launched our reading theme for April – June: Sisterhood and Female Bonds in Literature – as we continue to celebrate #WomenReadWomen2019. I chanced upon this poetry collection in our library while trying to find relevant titles, and I felt that this book that ostensibly celebrates belonging to a tribe of womanity is perfect for our theme. ISBN: 1449495559 (ISBN13: 9781449495558) Borrowed from the Jurong West Public Library. Book photos taken by me and edited using an iPhone app. I am unfamiliar with Danielle Doby, but the title of her poetry collection spoke to me. 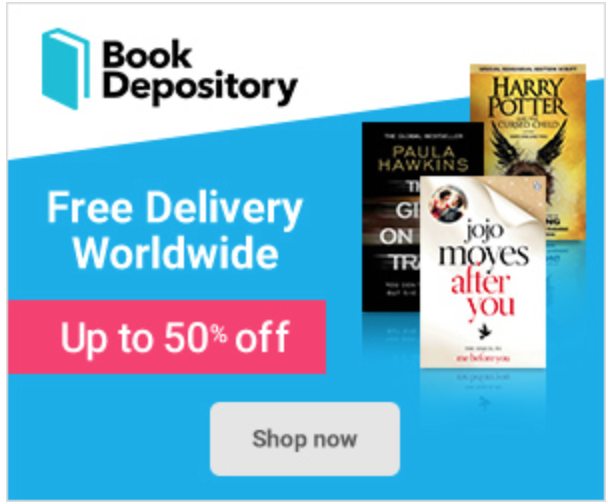 This collection is divided into six major sections: (1) the invitation, (2) the aching, (3) the nectar, (4) the rise, (5) the sacred, and (6) the alchemy. Most of the poems speak about the self – its unraveling, becoming, being; rather than being part of her tribe, as the title suggests. However, that being said, it still provides uplifting and empowering messages about what it means to be “cracked open” to allow the light to come in: these are lines that most readers may have already heard before in some version or another, but Doby, in her fearless attempt to be authentic, manages to somehow breathe new life into a hackneyed message. Her earnestness is moving. While there were clear references to the #MeToo movement, it felt contrived and too explicit to me, rather than organically flowing from the poem itself. It celebrates this belonging to a tribe of women: a lineage that unites each one in a shared and unique female experience. I hope the fragments above inspire you to find Doby’s book. While the jaded and experienced reader in us may balk at the evidently-trite and cliched messages, and the seemingly-random line breaks – I still think that poems like these do have a place in the larger scheme of things, particularly with young women who are struggling with self-image, with self-acceptance, and coming into themselves. I maintain that this could serve as the perfect gift to the young women in your lives. The words do sound like hugs for women, Myra. I feel fortunate to have had many women in my life that surrounded me with love. I like that “I march for you, because you are her, I am her. . .” Thanks! The two fragments that spoke to you, Myra, are very powerful. They hold out a different lens through which to view our life. These poems from the collection are so powerful and poignant. Thank you for sharing them. Holy Carumba! I needed this poem today and always! I think it might be the one I carry in my pocket this month.